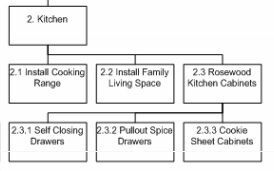 This article is a compilation of 22 professional work breakdown structure templates in word, exce, pdf & visio formats. 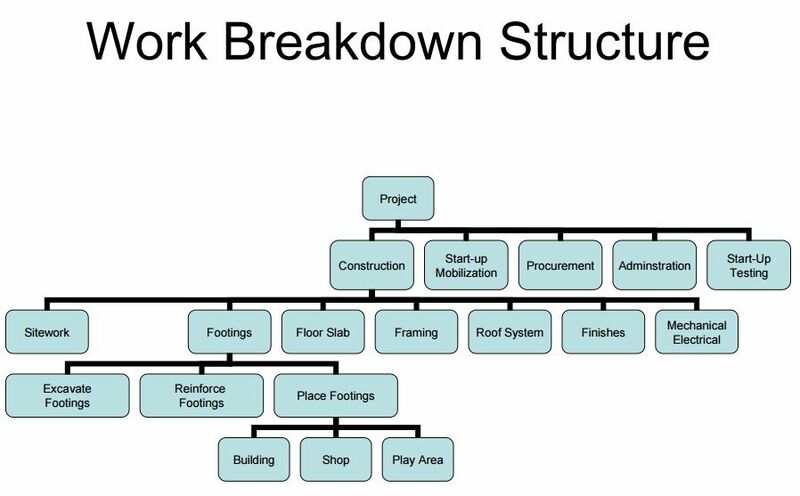 A Work Breakdown Structure, commonly abbreviated WBS, is a key project deliverable that is utilized to organize a project team’s work and responsibilities into “compact” sections that are more manageable. 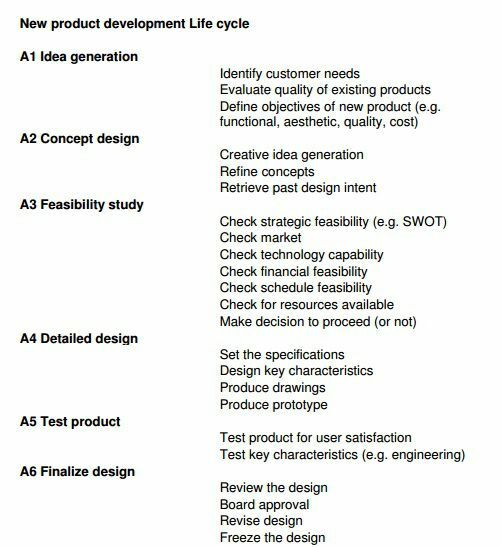 It is simply an outline of a particular project that highlights sub-deliverables that make up the top-level deliverable. These can be easily divided among project team members to increase productivity and efficacy. 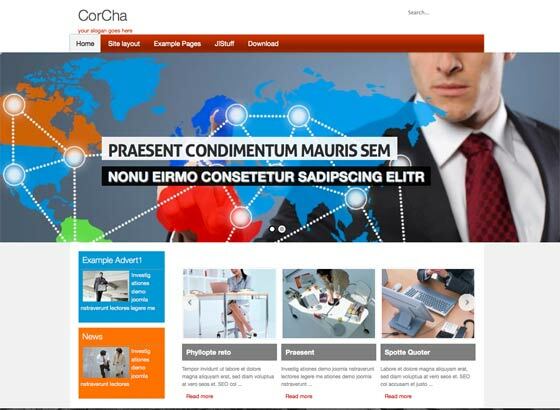 Furthermore, it helps the project manager be both comprehensive and precise when managing all aspects of the project. 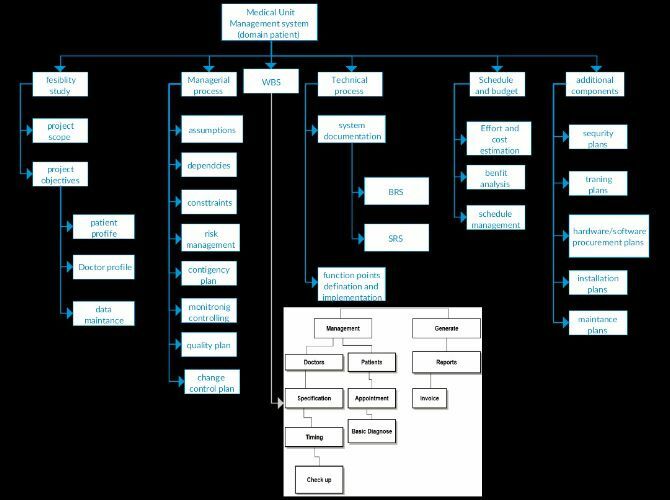 The structure of the WBS is created by identifying the major deliverables by function and dividing them into smaller sub-deliverables. These are then furthered decomposed until each task can be assigned to a single team member. The purpose of this is to allow individual project team members to complete certain tasks by certain deadlines. The completion of these tasks, when grouped together, will form a fully delivered sub-deliverable that can be marked as complete. 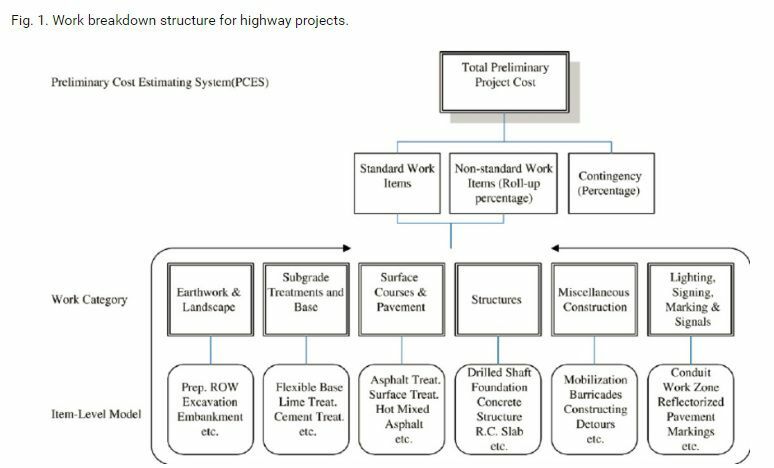 This process is then applied for the entire WBS until everything is complete and the top-level deliverable is ready for handover. In order to develop a WBS, detailed thinking is critical; however, the bigger picture must also be taken into consideration. 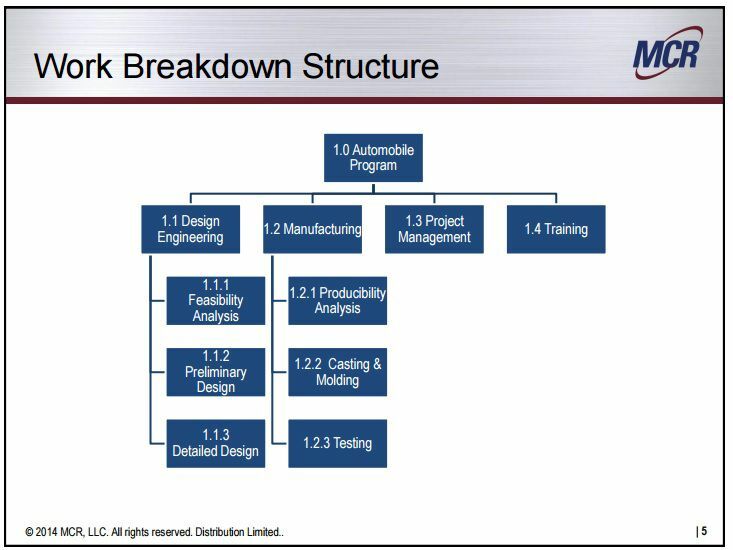 If major parts of a project’s scope are not identified, it leads to the elimination of the chance to detail them; therefore, a WBS is key to keeping track of the critical aspects of a project. 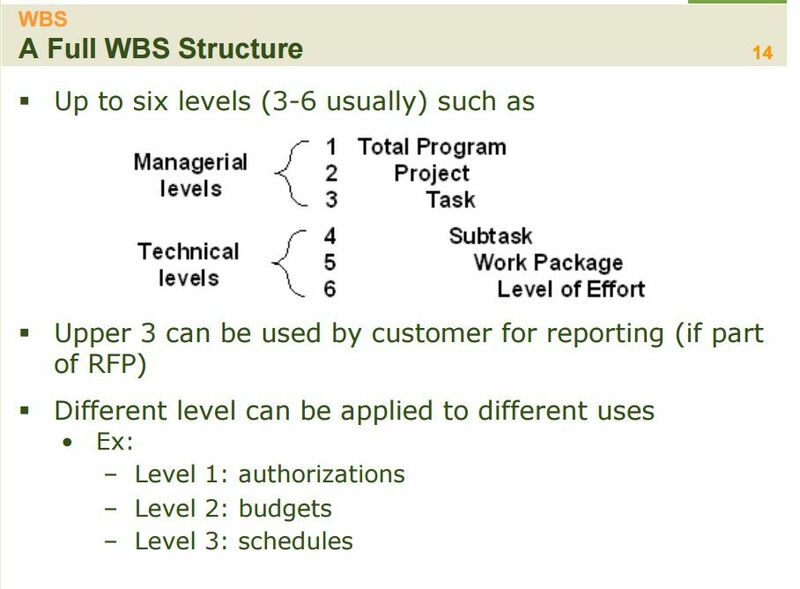 The first step in creating a WBS is to identify the entire project as “Level 1” with the aim of dividing this top-level deliverable into smaller components or levels. 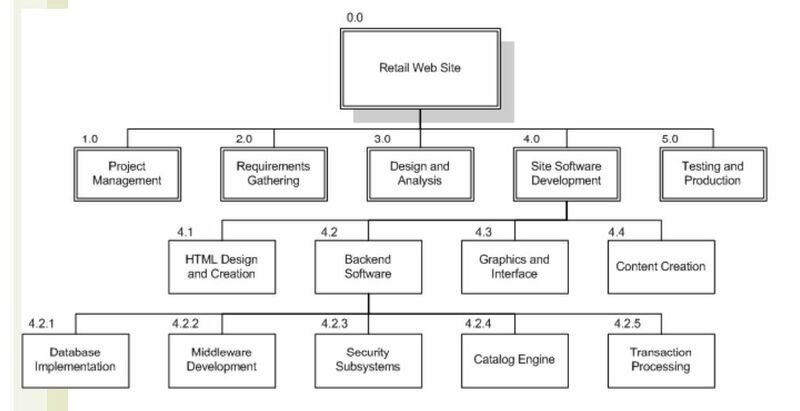 The first instance of sub-division will yield deliverables that are classified as “Level 2”. 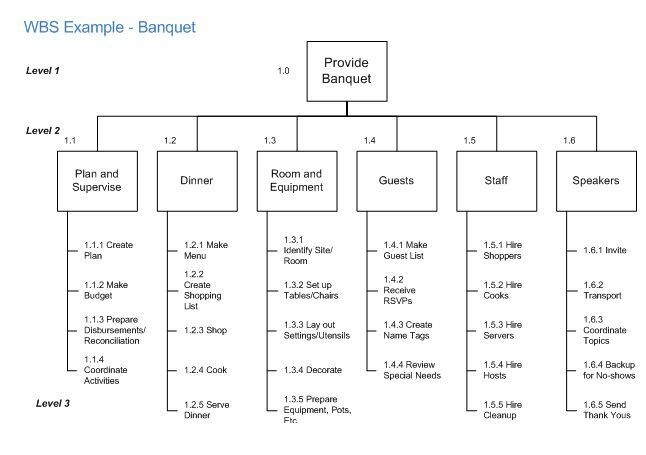 In some cases, Level 2 components can be further divided into small, more concise deliverables – “Level 3”, and so on. 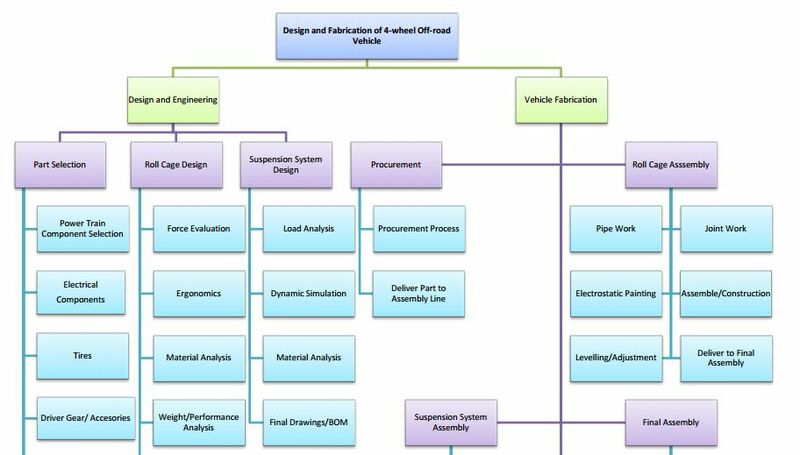 The division process must be continued in the same manner until all the components identified are sufficiently detailed and can be divided accordingly among the project team. 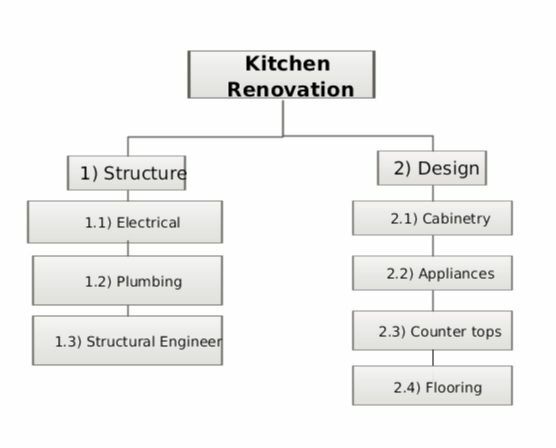 The key aspects of allocating these components are the project manager’s knowledge of the project, experience, planning and management. At this point, the smallest sub-deliverable (or component) is “Level x”. These are the lowest-level components in the project manager’s WBS and are typically called work packages. Only after the project manager has a clear and straightforward idea of how he or she wants to tackle the project deliverables can he or she start to assign work packages among project team members accordingly. A project manager was tasked with a project that requires the complete mechanical, electrical and plumbing design and specification for a new high-rise building in Downtown. 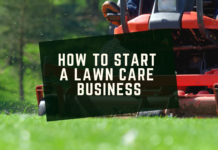 In order to successfully deliver the project, he or she has to first create a WBS. 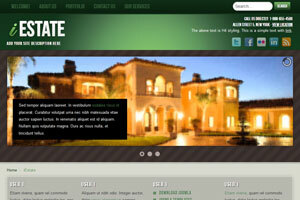 The entire project is identified as a Level 1 or top-level deliverable. These all form smaller parts of their respective Level 2 components. For example, Heating, Ventilation and Air-Conditioning are all Level 3 deliverables that, once completed, will form the basis of the Mechanical Design and Specification deliverable. 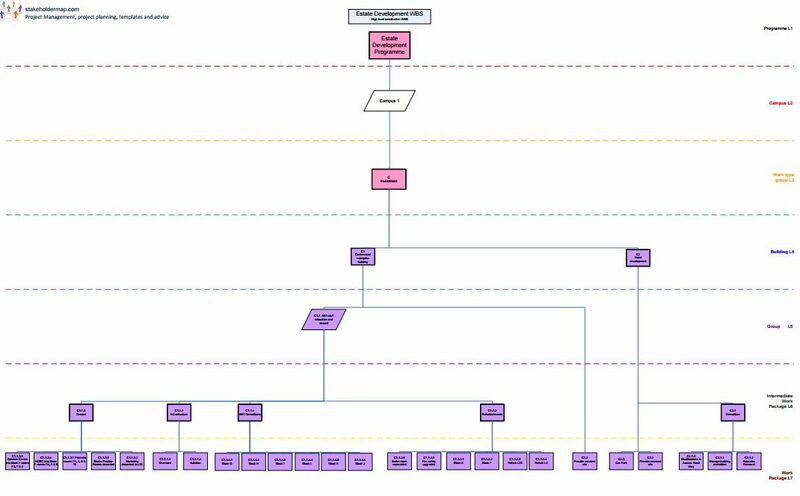 The Level 3 components can be further divided at the project manager’s discretion, but for the purposes of this article, Level 3 components are the last sub-deliverables and are classified, as previously mentioned, as work packages. The project manager can now divide the identified work packages among his project team based on team member expertise, field, capabilities, etc. Before being able to assign work packages to the project team, a project manager needs to ascertain answers to some key questions that will allow him or her to better structure and present the WBS to his or her team. Furthermore, he or she needs to remember a couple of key aspects. For example, the WBS needs to cover everything required for project completion. 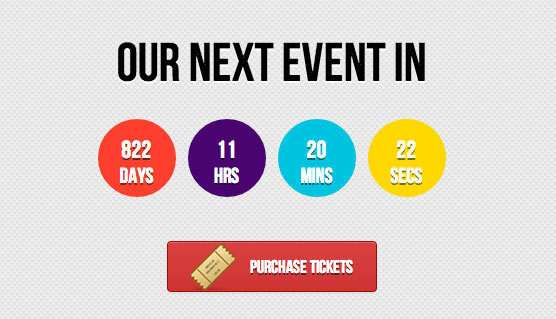 That is, it needs to contain 100% of the deliverables. 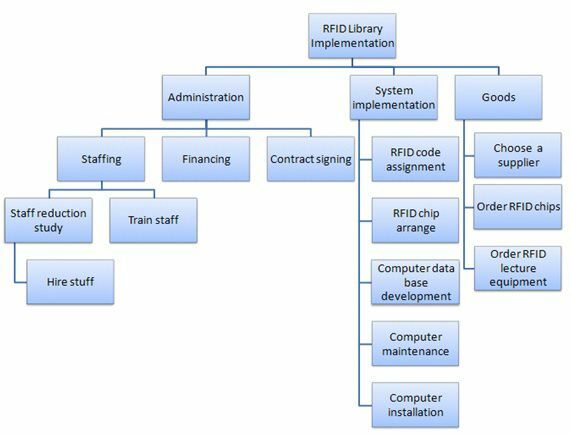 If it does not, then the project manager should retrace his or her steps in developing the WBS to identify the missing components. If managed correctly, this can result in the main savings in time and money when compared to discovering the lost deliverable mid-project. The project manager needs to estimate the work requirements in a proper manner because the requirements are the basis of the project timeline. To reiterate the above, nothing should be left out. If the sum of all work involved in the lower level components does not add up to the top-level deliverable, then the WBS cannot be issued until the problem is rectified. 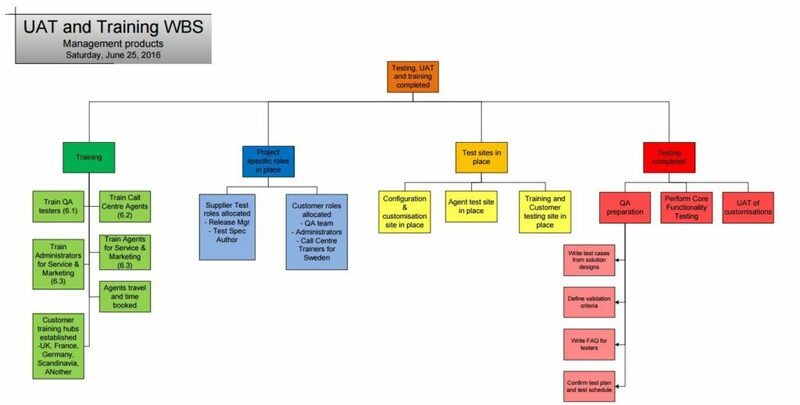 Ideally, the WBS should always fit one page to make it easy and seamless for the project team to obtain the required information. Also, a project manager must never forget to include a dictionary or glossary in his or her WBS. This aspect is more than just a vocabulary definition of terms. 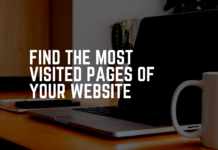 In fact, it is a reference for each and every single component of the WBS and contains details regarding milestones, deliverables, tasks, budget, costs, etc. To simplify it, the WBS dictionary can be considered a little perspective into the elements contained in a WBS. 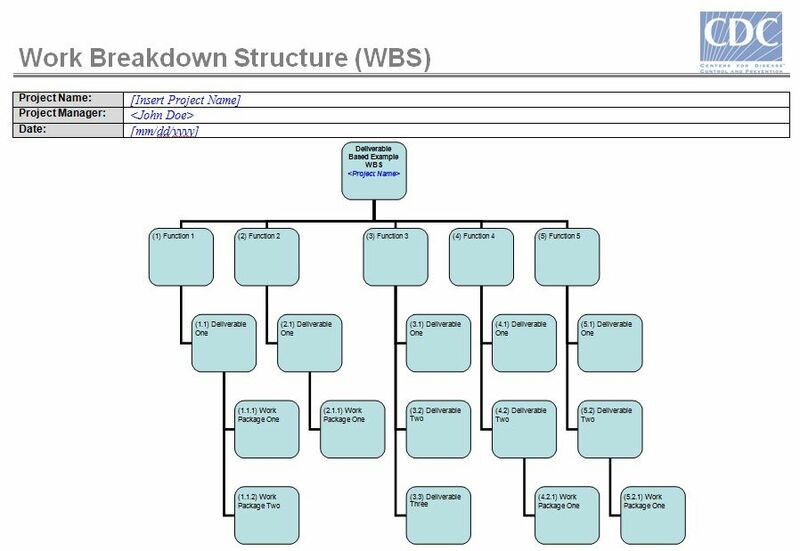 A WBS is only as useful and understandable as its creator is organized and detail oriented. 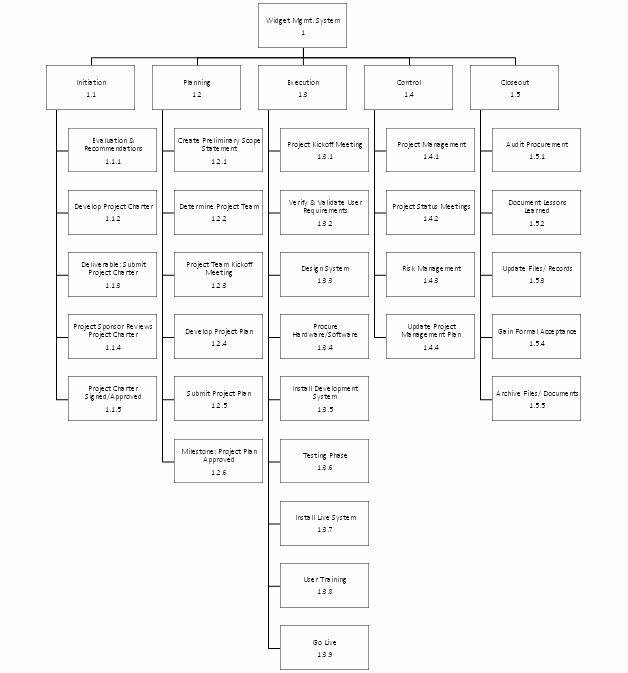 Therefore, a WBS must contain a clear hierarchy of levels. Since the deliverables are being worked from bottom to top, as opposed to top to bottom, the project team needs to be able to differentiate between top level deliverables, sub-deliverables and work packages. This can be achieved by utilizing a clear and straight to the point hierarchy. 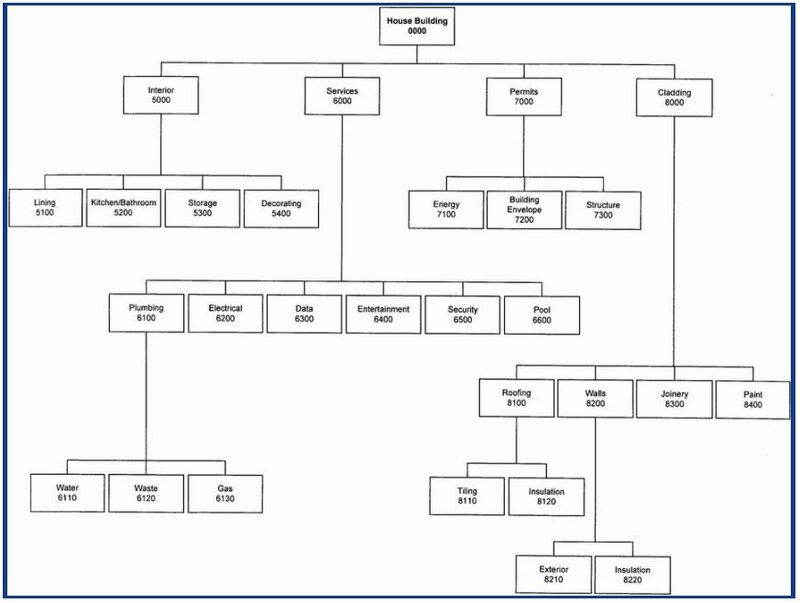 One last thing that a project manager must keep in mind when developing a WBS is the level of detail. Granted, the WBS should be detail oriented; however, getting into too much detail results in a redundancy that renders the whole creation of the WBS near useless. The reason for that is due to the fact that project team members will spend more time trying to decipher and read minor elements that can be insinuated from the general deliverable. There are many rules of thumb to follow; however, it all depends on the project manager’s familiarity with the project and the expertise of his or her team. 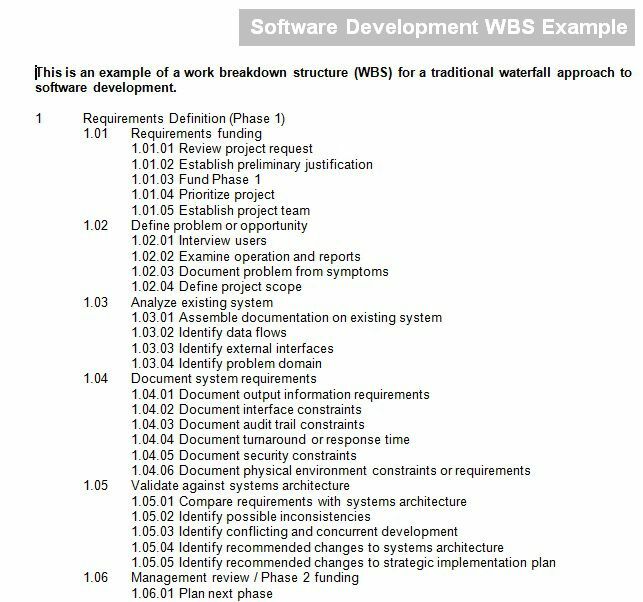 The WBS is an explicit description of deliverables and not a fully-fledged task list. If a project manager can understand this, he or she can allow the project team to determine the best way to complete the task without delving into too much detail. Like most things in the world, nothing can claim absolute perfection. As useful as a WBS may be, it does have a few limitations and disadvantages that can further complicate and delay time-sensitive deliverables. An example of such a constraint is the fact that a WBS does not show any dependencies. Since the tasks are not listed in any particular order, it may become difficult for a project team member to understand the dependence or time sensitivity of his or her deliverable. Since these cannot be determined by only studying and analyzing the WBS, it can result in the delay or critical tasks and be detrimental to the successful delivery of the project within the specified budget and time frame. Furthermore, and as mentioned earlier, the level of detail chosen by the project manager can play a huge role in the efficiency and productivity of his or her team when applying the WBS. 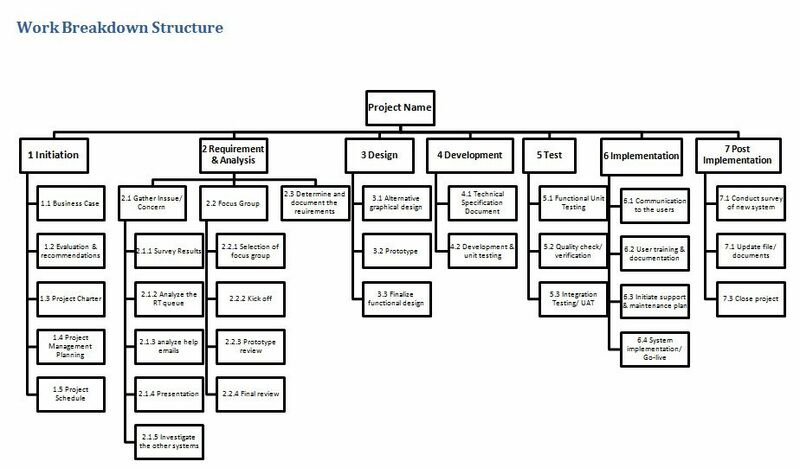 Since it has to fit on one page, the project manager must not be too detailed; however, he or she must provide a sufficient level of detail for the project team to work with. More often than not, this leads to confusion and the over/under allocation of time on a particular deliverable. Finally, another limitation to the WBS is that it can quickly become outdated. Although it is true that the WBS essentially lays out the project schedule, any changes during project execution can result in a complete change to the project timeline. Furthermore, the WBS does not change with these varying factors and having the project manager update it time and time again will result in an unfavorable overhead. In order to create a WBS, a project manager cannot do it alone. In fact, it is a team effort that makes use of multiple inputs and perspectives to come up with a quality document that covers all aspects of the project team’s deliverables. 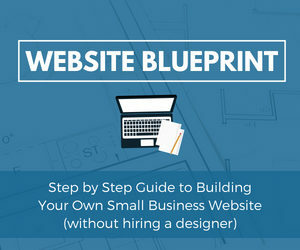 There are many tools that can be used to develop a WBS. 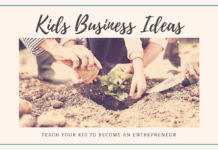 One common method is brainstorming sessions, in which project team members and the project manager identify major, minor and sub-deliverables and write them down on sticky note pads for ease of organization. These can be taped to the wall, organized on a whiteboard, on paper, etc. 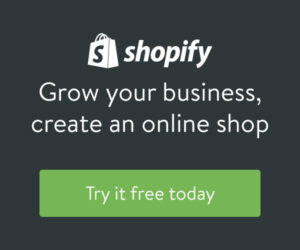 The above tool is considered a low-technology option; however, it is not efficient for large teams and cannot be put into electronic formats for ease of distribution. Several tools on the market, such as MatchWare MindView or Microsoft Project, provide an easy-to-use interface that allows for mapping, brainstorming, and structuring of the WBS. Furthermore, these programs offer powerful features such as project outlines, Gantt charts and can be exported or published with ease. The use of programs to develop WBS can substantially shave time off the process and convey deliverables with ease and accuracy. Thanks for your comment. We will try to add more such articles related to project management in future.